Our luxurious vehicles provide clients with a safe and reliable transportation experience. All our vehicles come fitted with the latest state-of-the-art features, plush leather interiors and dark-tinted windows for your complete privacy and discretion. All our vehicles are regularly serviced and are maintained to the highest of industry standards. 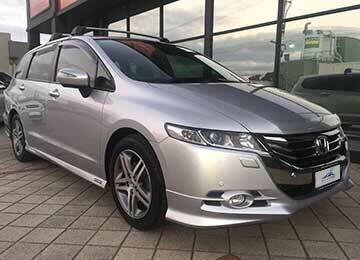 We will also ensure your chauffeured vehicle arrives in immaculate condition at time of booking. 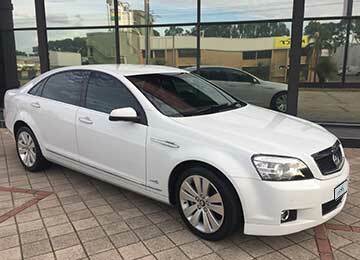 At Link Airport we offer a variety of vehicles to suit your needs, whether you are an individual traveller or travelling as a group or family, Link Airport will cater to your needs. Our client’s safety and comfort is of great importance to us therefore we provide infant seats (forward and rear facing) along with child booster seats upon request. Currently the following vehicles are a part of the Link Airport fleet. 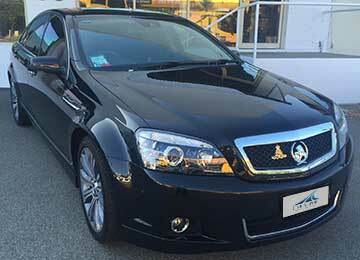 Our most popular vehicle amongst our clients still remains the Holden Caprice. With the caprices’ extra long wheel base there is ample leg room which is ideal for that bit of added luxury at no extra cost. 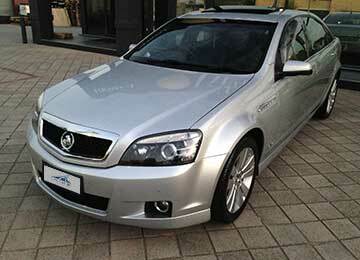 EXECUTIVE SEDANS: The prestigious Holden Caprice. Comfortable seating for up to 4 passengers and 3-4 bags. LUXURY EUROPEAN SEDANS: BMW 7 Series. Comfortable seating for up to 3 passengers and 2-3 bags. 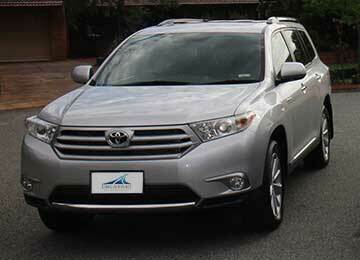 LUXURY SUVS: Toyota Kluger. Comfortable seating for up to 6 passengers with 2-3 bags. 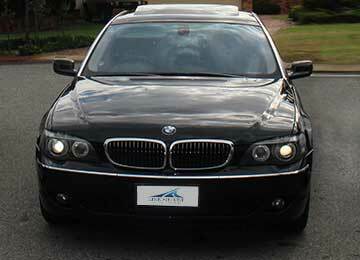 In addition to our fleet we have a large backup of affiliated quality chauffeurs to help in the times of high demand.